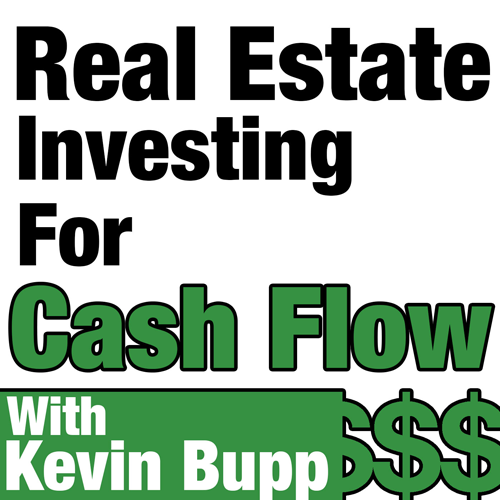 In this episode of the Real Estate Investing for Cashflow Podcast, Kevin shares the mic with Sapan Talati and Veena Jetti; Founders of Enzo Multifamily. Enzo’s story begins with two people meeting at a crossroads of their careers; Sapan and Veena had both built up large portfolios of single-family homes, when they realized they hit a scalability ceiling. With the advantage complementary skillsets and a burning desire to “Go Big” and build the lifestyle of their dreams, Sapan and Veena decided to jump head-first into Multifamily Syndication. Enzo is now rapidly growing, acquiring over $100MM of Multifamily Assets in 2017 alone. Enjoy this rich conversation on building a great team, maintaining investor relationships, and much more. [5:38] What is Sapan & Veena’s background? [10:22] Why did Sapan & Veena choose to invest in Multifamily Properties? [14:14] What does Enzo’s team look like, along with roles & responsibilities? [17:26] What does Enzo’s business model look like? [24:59] What Excites and Scares Sapan & Veena in the Multifamily space? 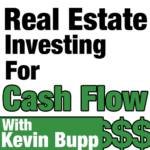 [31:09] What is the end game of Enzo Multifamily? [34:36] What wound Sapan & Veena do differently when they started out?